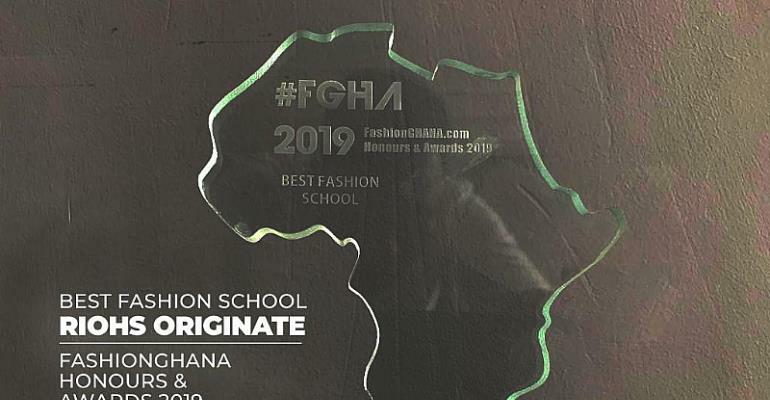 Riohs Originate over has won the topmost fashion industry award for Best Fashion School in Ghana at the just ended 2019 edition of Fashion Ghana Honours and Awards organised at the Silver Star Towers on Friday 29th March 2018. The Chief Executive Officer of Riohs Originate , Richard Ohene Sika, said the award is a manifestation of the enormous achievements the company chalked within the industry last year. 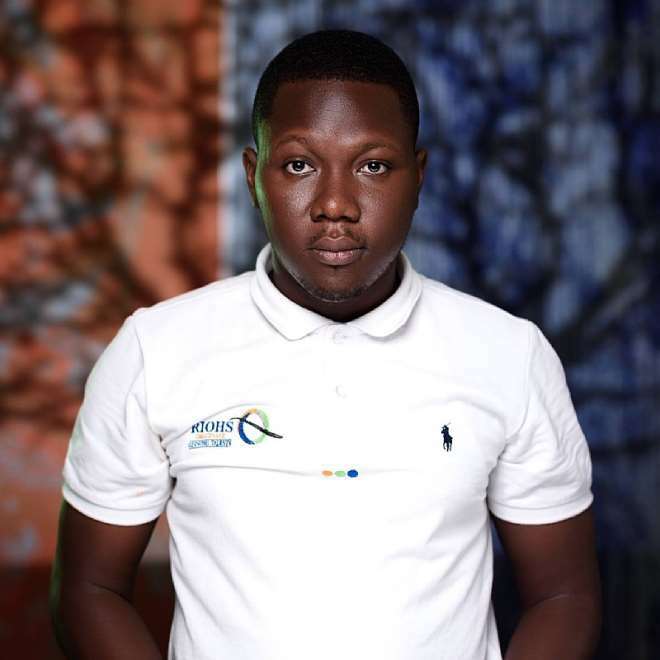 He indicated that the Riohs Originate received the award as the Best Fashion School in Ghana because of the enormous efforts of dedicated and hardworking lecturers and the top-notch customer service his outfit provides to students. “Teamwork and collaboration have been at the forefront of every single process and activity undertaken by Riohs Originate Company Limited and we believe this has paid off. Overall, we believe that our success with students who have set up and creating their own path within the fashion industry is a testimony of our output. We thank all those who voted for us; we appreciate it and indeed Management is grateful,” he stated. Mr Ohene Sika added that the vision and plans of the Riohs Originate are to expand its services to incorporate other grey areas and provide master classes which are tailored and targeted at enhancing the skills of persons already established in the fashion business in Ghana and beyond. The agenda, according to him, is to provide a continuous development education to our own students and also others who may be interested in upgrading their skills.